The Ladies Guild of Fr. 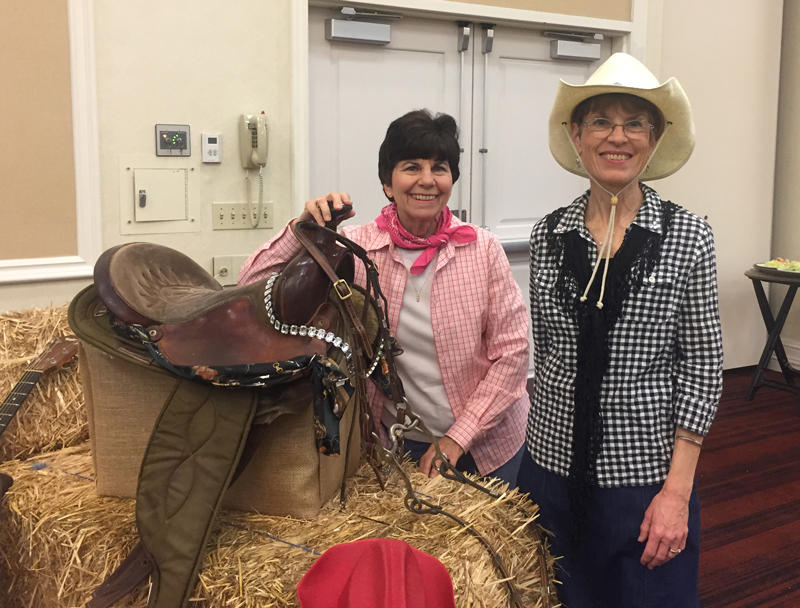 Joe’s Villages held their annual luncheon to raise funds in support of the Children’s Programs at Fr. Joe’s Village. 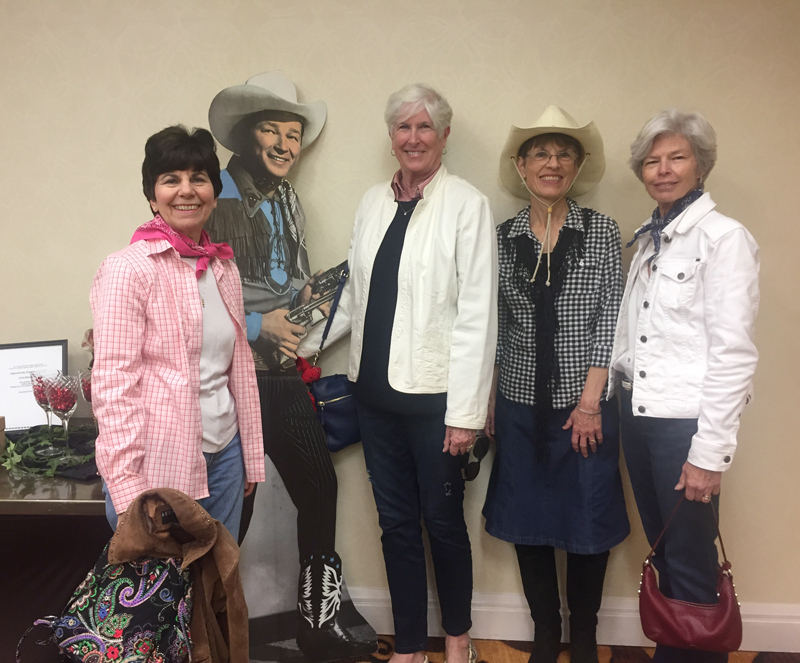 Menard Family Foundation Director Barbara Menard attended the event while MFF Director Marlene Miller, a member of the Ladies’ Guild, was in charge of the decor that carried out the theme of Denim and Diamonds. The schedule included a silent auction with numerous beautifully displayed baskets, a Welcome by Fr. 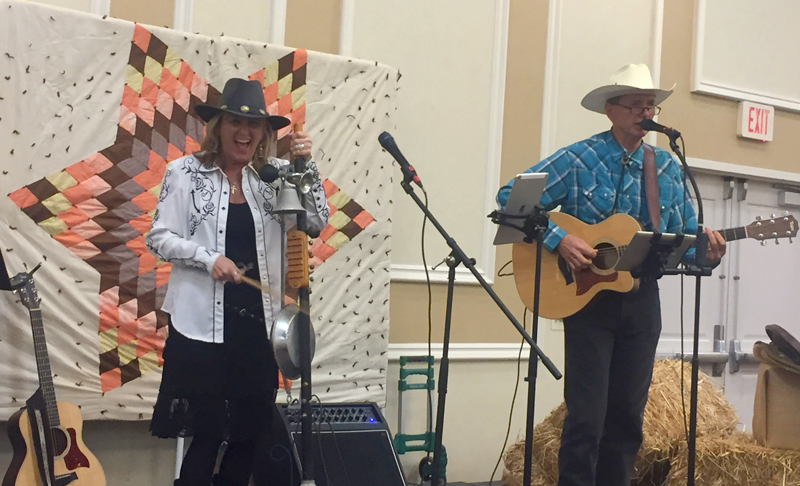 Joe’s Villages Volunteer Liaison Laura Kojima, opening prayer and a delicious luncheon with entertainment that carried out the Western theme. The Ladies Guild began thirty-five years ago, inspired by Father Joe Carroll. From the humble beginnings of sandwich making at a downtown hotel to serving the needs of the extensive facility now in place, the members of the Ladies Guild volunteer whenever and wherever a need exists. Currently there are 250 members and in 2015 they recorded 13,675 hours of voluntary service to Fr. Joe’s Villages.